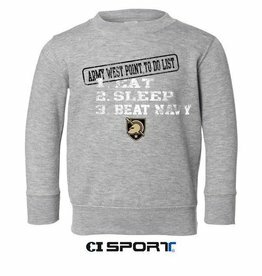 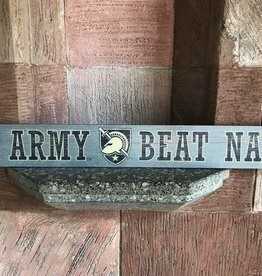 Home / Go Army! 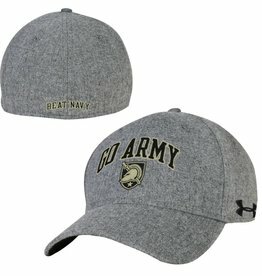 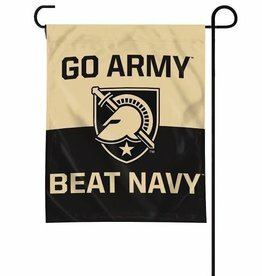 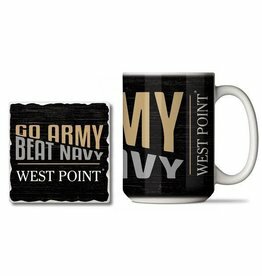 / GO ARMY! 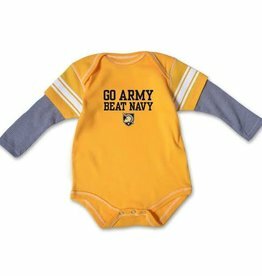 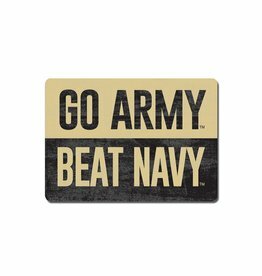 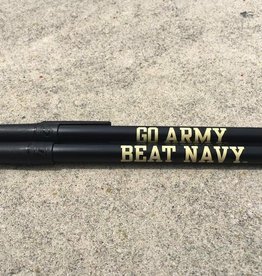 Beat Navy!